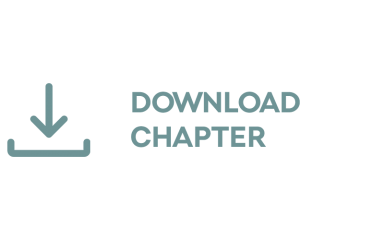 For a modern, young target group, there is little that dominates their daily lives today as much as digitalisation and connectivity. 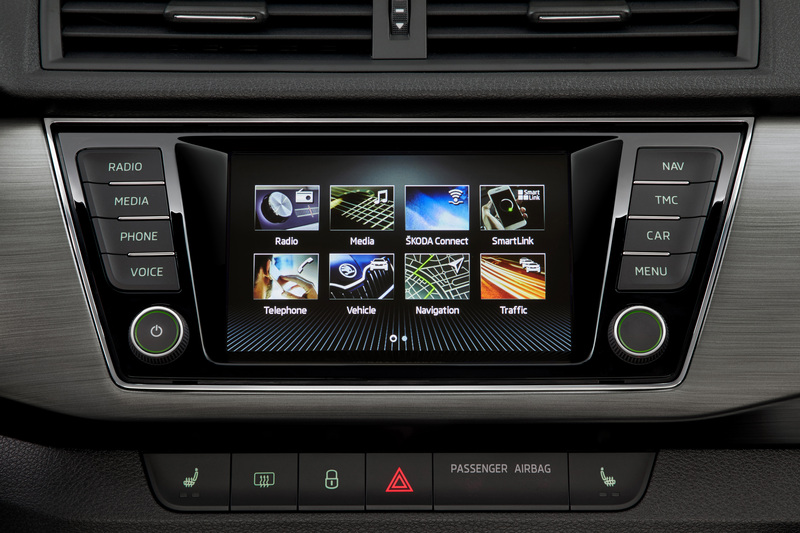 The revised ŠKODA FABIA’s infotainment offering is always kept up to date with new ŠKODA Connect services. The Swing Plus infotainment system is available in the ŠKODA FABIA for the first time. Just like the Swing radio and the top model, Amundsen, it is operated via a 6.5-inch colour touchscreen and can be paired with mobile devices. There is a choice of four audio and infotainment systems for the revised ŠKODA FABIA. Even the basic audio system, Blues, offers USB and SD card interfaces, whilst the Swing, Swing Plus and Amundsen infotainment systems can be operated via a 6.5-inch touchscreen. External devices can be connected via Bluetooth and USB. The Swing Plus and the Amundsen infotainment systems also support SmartLink+ technology (Apple CarPlay, Android Auto, MirrorLink™ and SmartGate). This enables the use of smartphone apps on the infotainment system’s display. The Amundsen model features a second Bluetooth interface and a Wi-Fi hotspot. Upon request, it also benefits from Infotainment Online and can be operated using voice control. In combination with the Swing, Swing Plus and Amundsen models, DAB radio, rear-view camera and two USB ports for the rear seats are available as options. Using digital content is particularly easy with the Amundsen infotainment system in combination with ŠKODA Media Command 2.0. 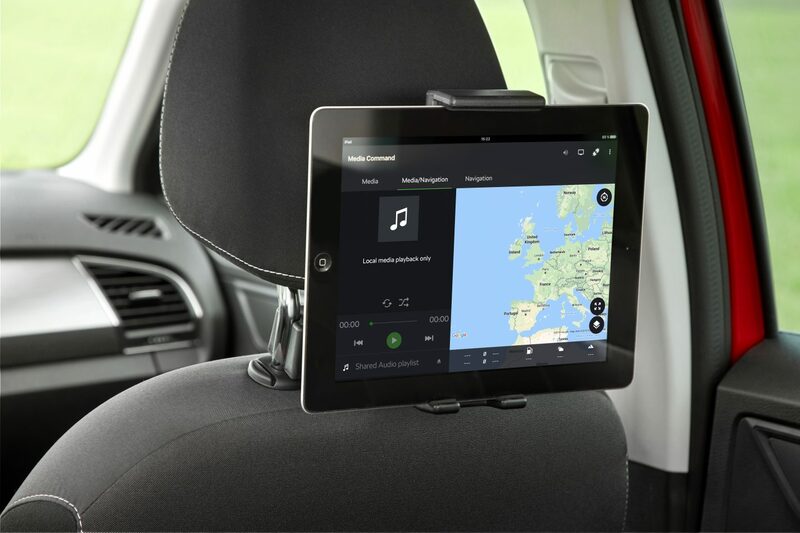 The free ŠKODA app enables the operation of the infotainment system functions on up to two tablets that are connected via Wi-Fi. With the new parental control function, parents can control what their children watch in the rear. Paired devices can also be used as a remote control, e.g. for adjusting the volume. In addition, navigation destinations can be sent to the navigation system. Mobility is more than just a journey from A to B. This is why ŠKODA Connect offers a continuously growing range of services for the ŠKODA FABIA which make automotive life easier and safer. The ŠKODA Connect mobile online services consist of Infotainment Online and Care Connect as well as the Emergency Call. Via Infotainment Online, the Amundsen infotainment system receives online traffic information in real time, weather reports, petrol prices and information about available parking spaces. The Care Connect services include the Proactive Service function as well as remote vehicle access. If necessary, Proactive Service establishes a connection to customer care or a garage. Here, queries are answered, or vehicle service appointments made. 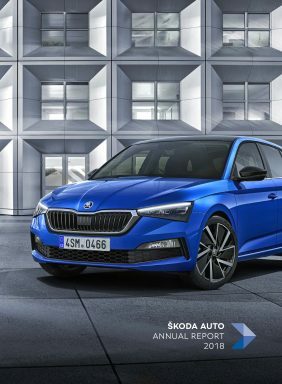 In addition, following a one-off registration, the vehicle can be accessed remotely via the ŠKODA Connect web portal or the ŠKODA Connect app (including smartwatches). 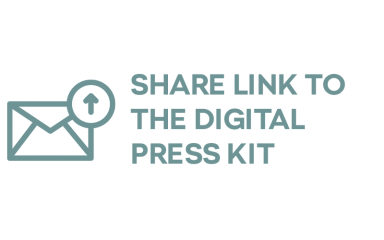 Information that can be accessed includes the vehicle’s location, the fuel level and whether the windows are closed. The Emergency Call can be made manually; however, it will automatically call for assistance when the restraint systems have been deployed.